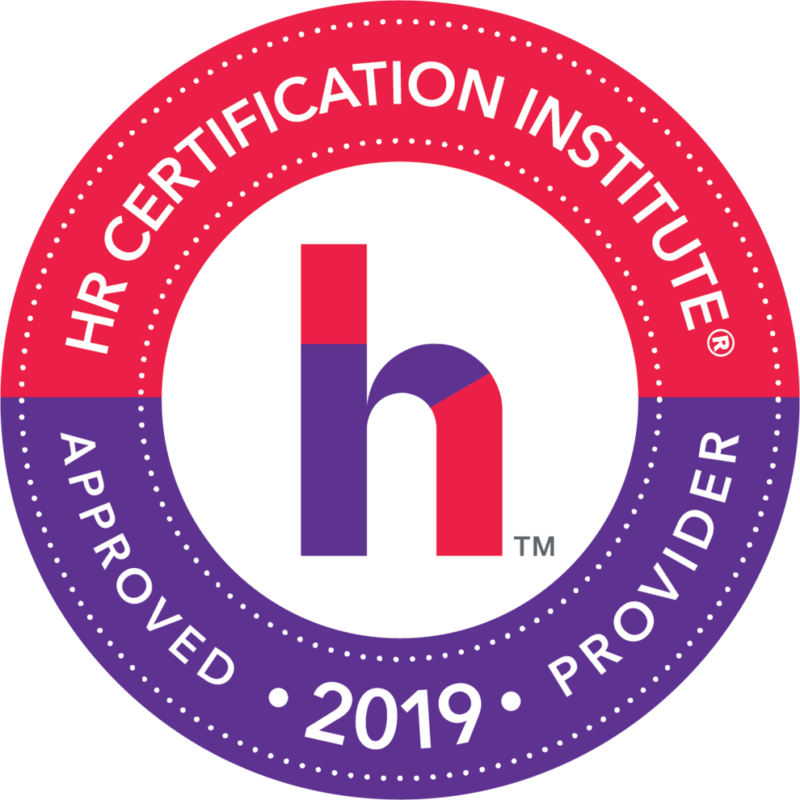 The Human Resources Association of Southern Maryland (HRASM) is a chapter affiliate of the Society for Human Resource Management (SHRM) with members from the tri-county area of Southern Maryland, covering Calvert, Charles, and St. Mary's counties. Our mission is to provide networking, educational, advisory, and training opportunities for HR and Business professionals in Southern Maryland. HRASM members can take advantage of many activities and programs for professional growth and improvement while meeting and networking with other locally based professionals. 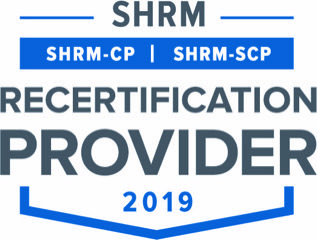 As both a SHRM Recertification Provider and an HRCI Approved Provider, we offer meetings, conferences, and events with Professional Development and Recertification Credits to assist our SHRM and HRCI certified professionals.